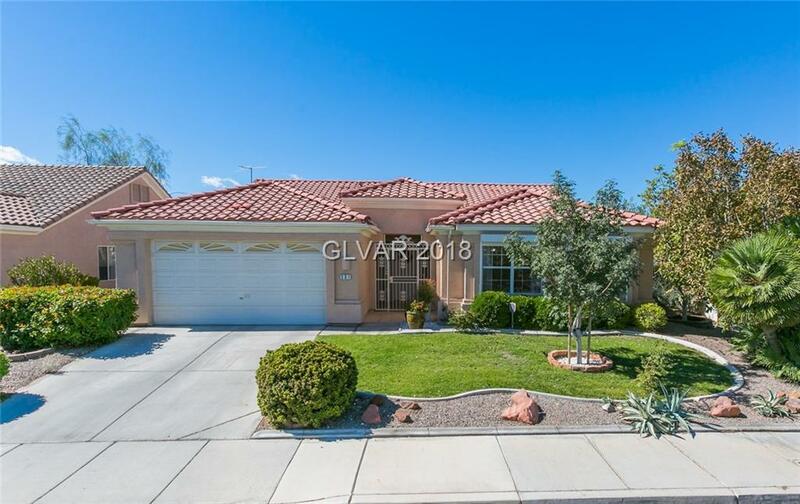 Immaculate & clean, open-concept single story w/custom paint ready for immediate move-in. Gorgeous kitchen w/peninsula, cust cabs, & eat-in breakfast nook overlooking main living area w/ 2way gas FP. Multiple living areas, formal dining. Spacious Mstr w/ backyard views, sep sh/Roman tub & w/i closet. Secluded private yard w/fruit trees, patio cover, BBQ island & garden area across from park. Sep laundry, garage w/ storage, alarm & generous BR's.